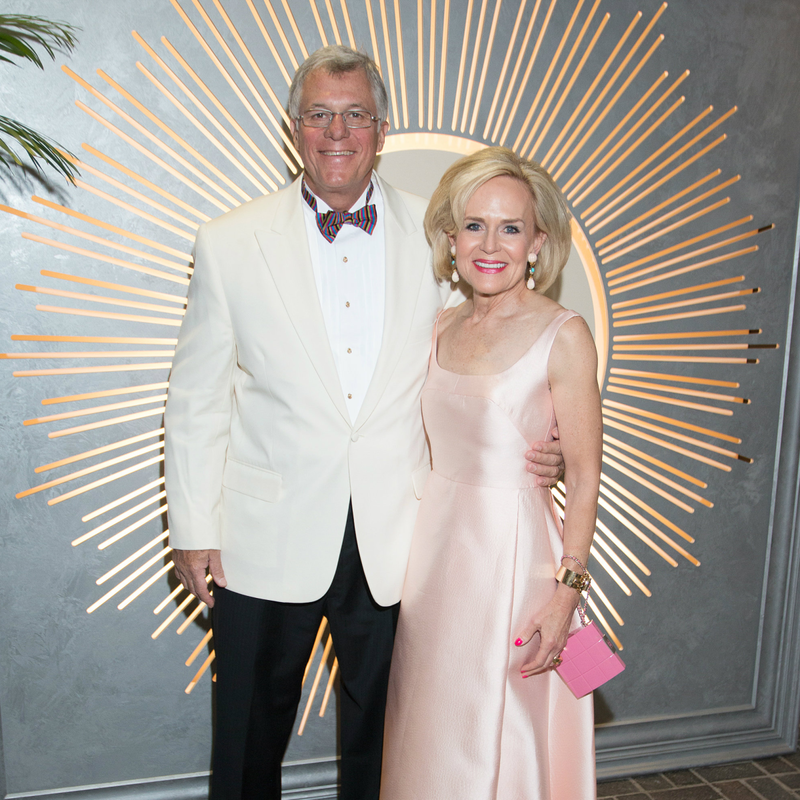 The 411: Every major philanthropist in town descended on the Brook Hollow Golf Club recently, where sisters and chairwomen Nancy Perot, Suzanne McGee, Carolyn Rathjen, and Katherine Reeves welcomed them to the 35th annual Sweetheart Ball benefiting cardiology research at the University of Texas Southwest Medical Center. 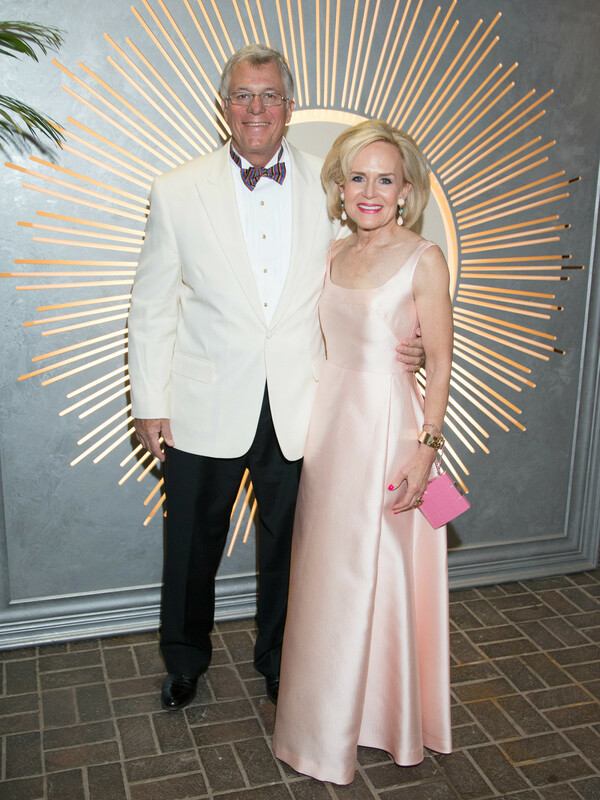 This year’s black-tie gala had an art deco theme, and the musical entertainment proved to be quite a treat. 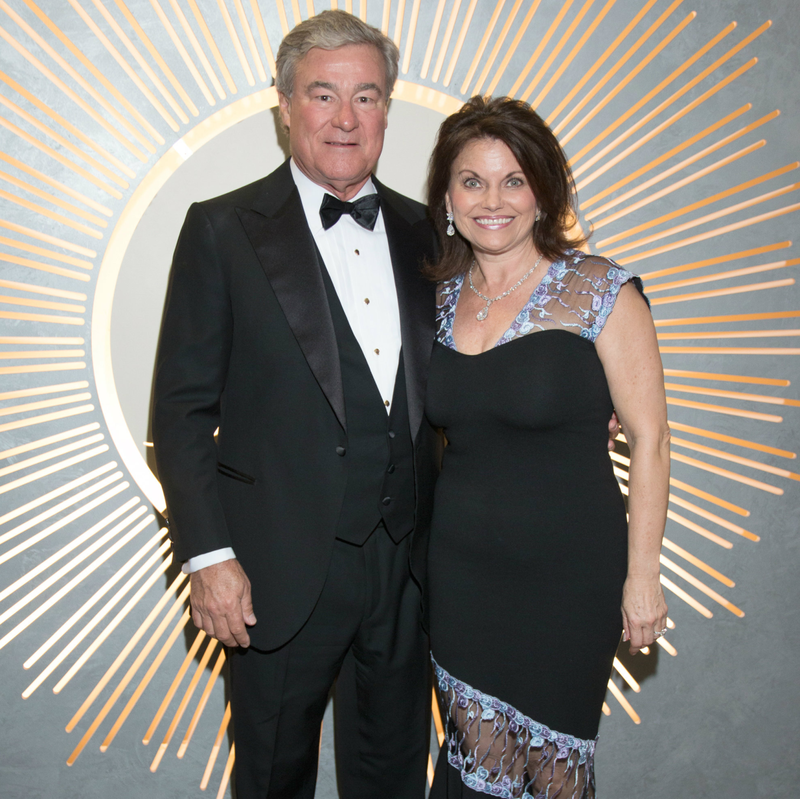 Bob Hardwick brought along a torch singer, and together they composed an original song. 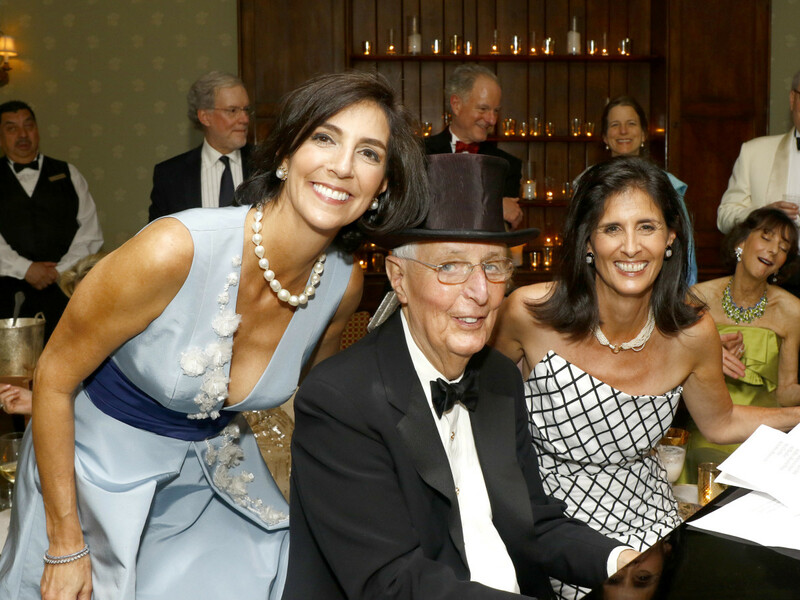 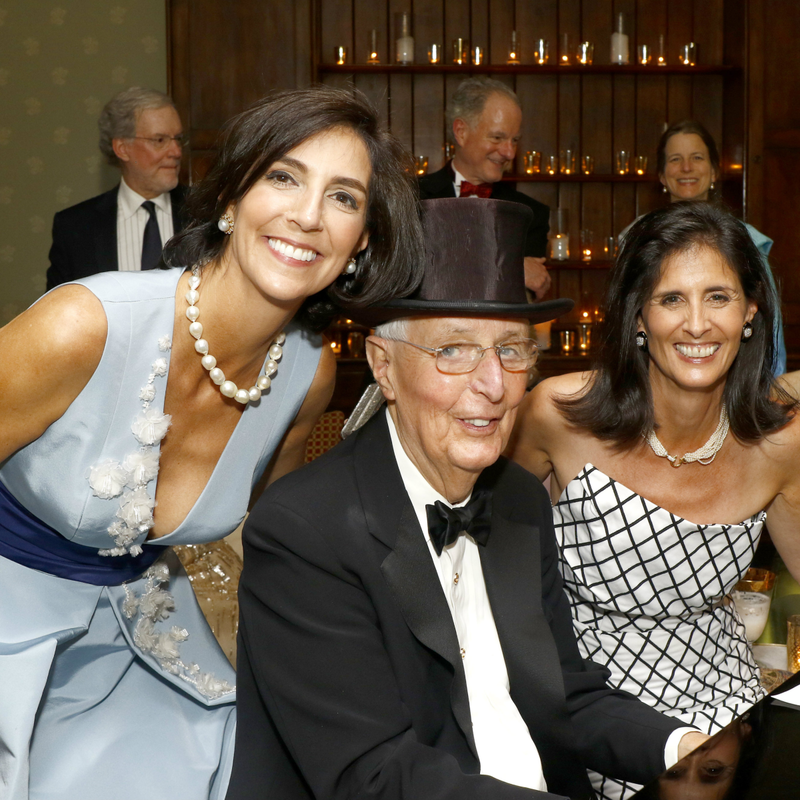 During the after-party, guests gathered around the piano to sing along with a surprise guest: legend Roger Horchow. 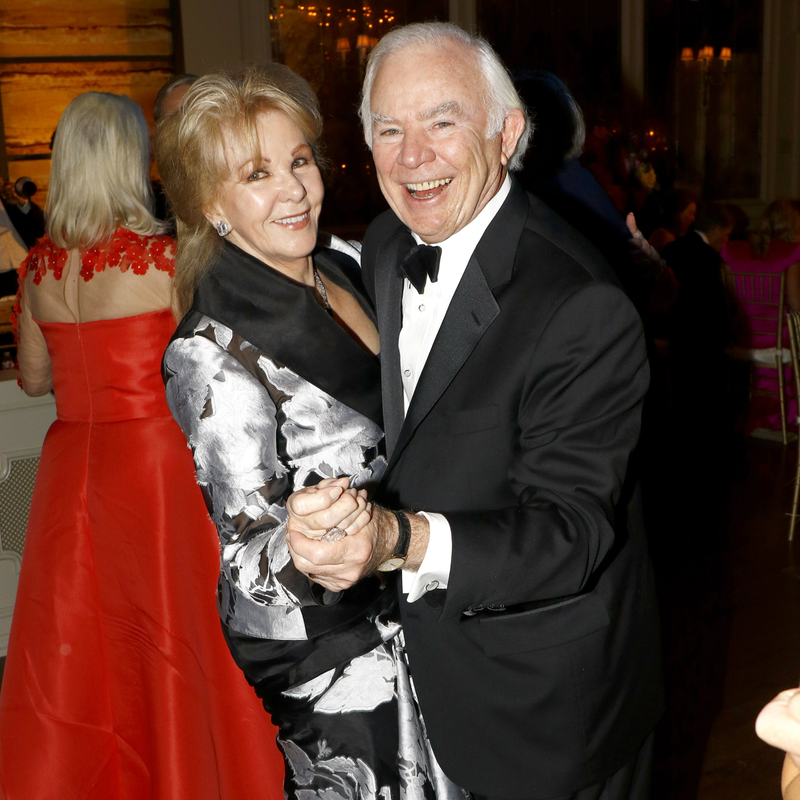 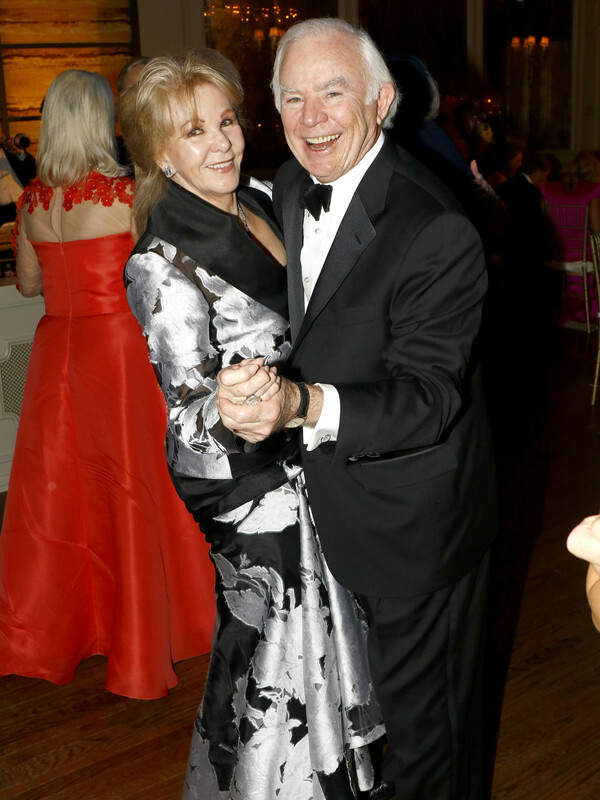 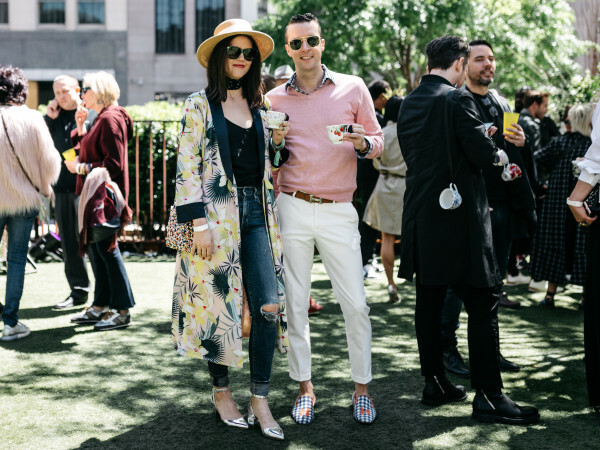 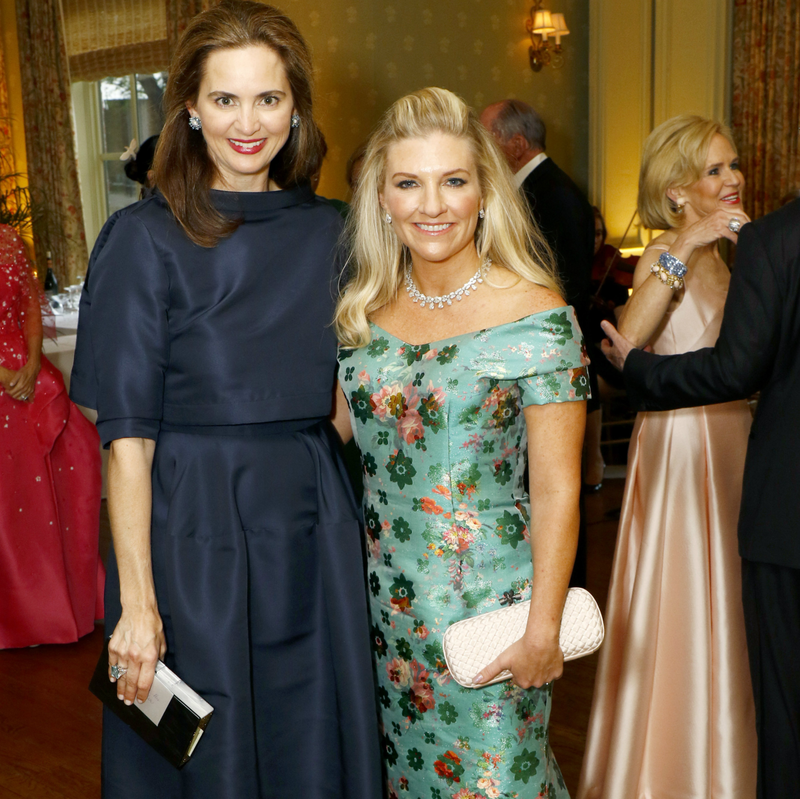 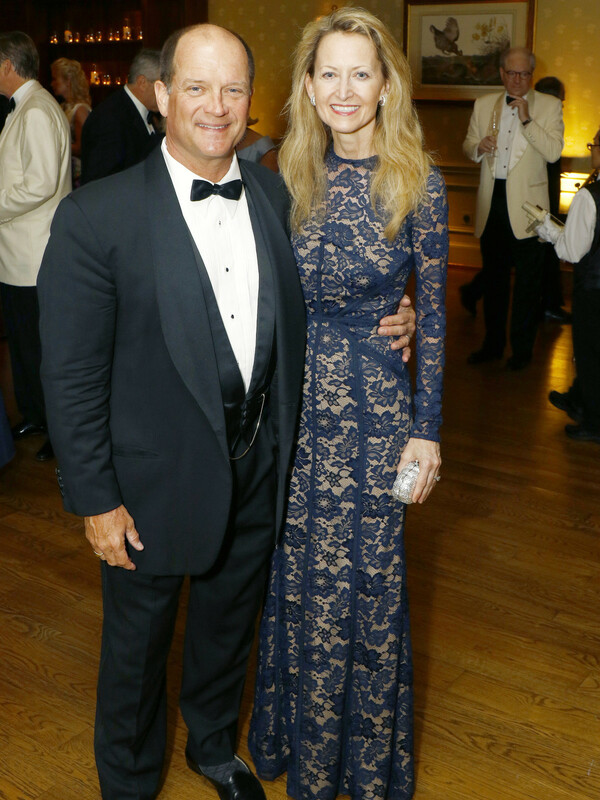 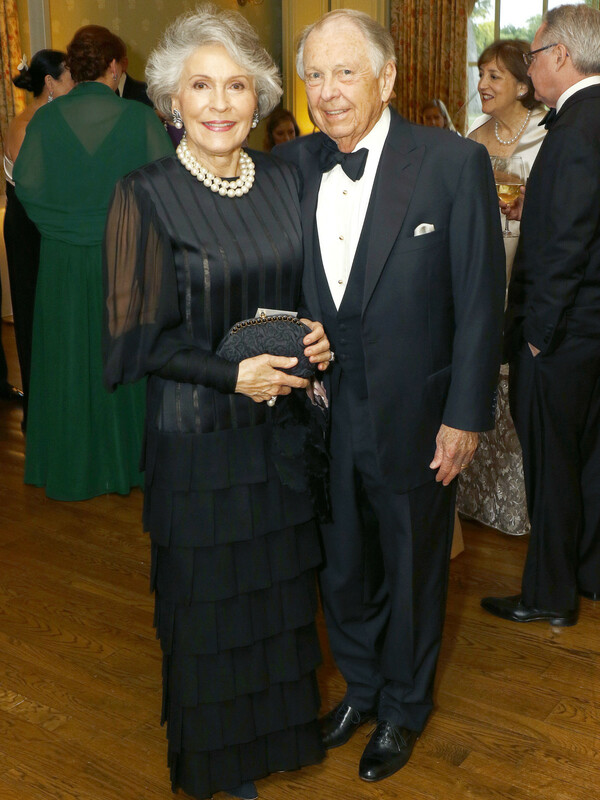 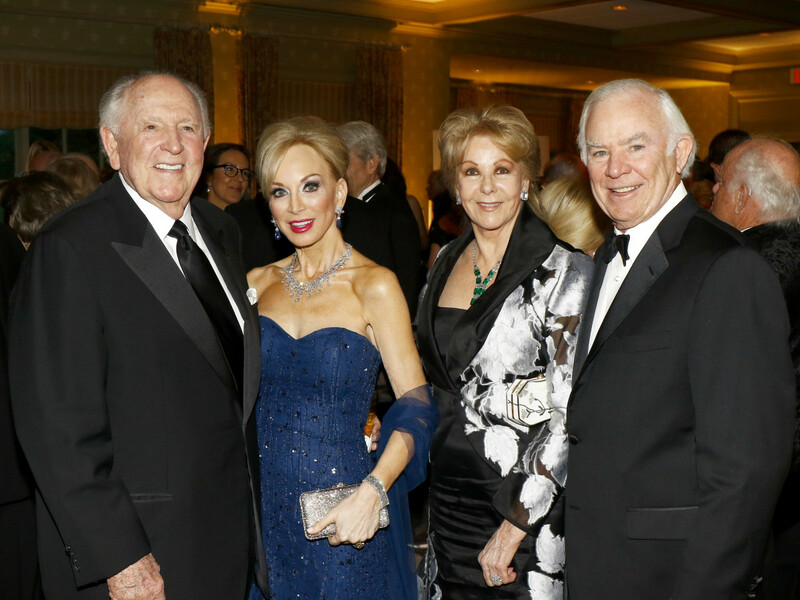 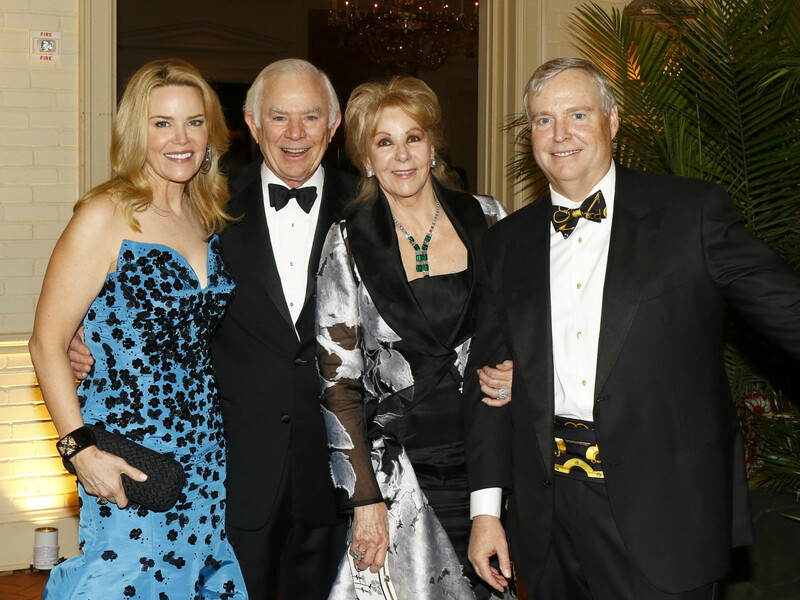 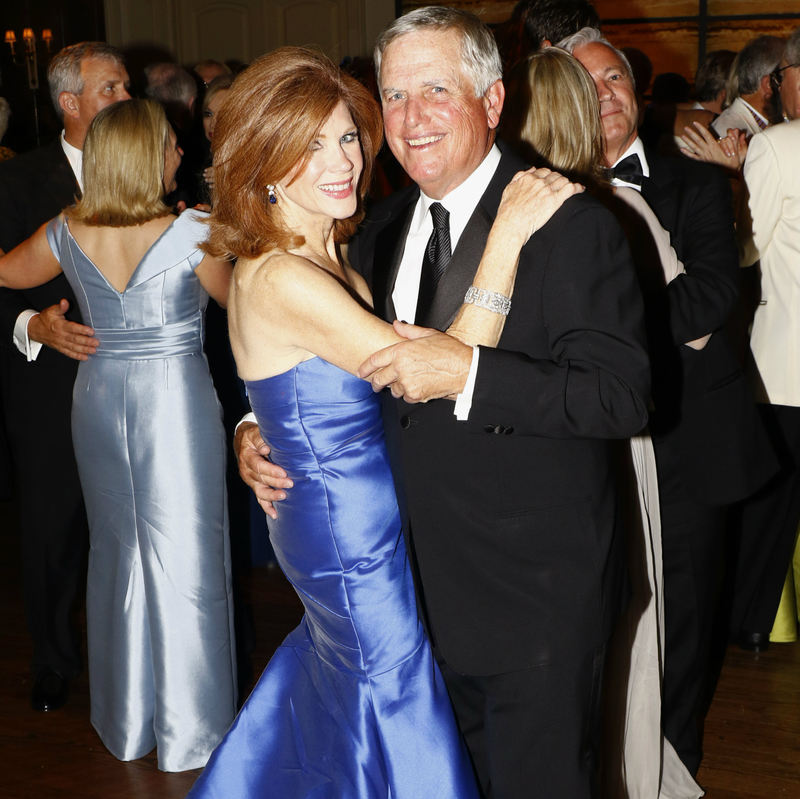 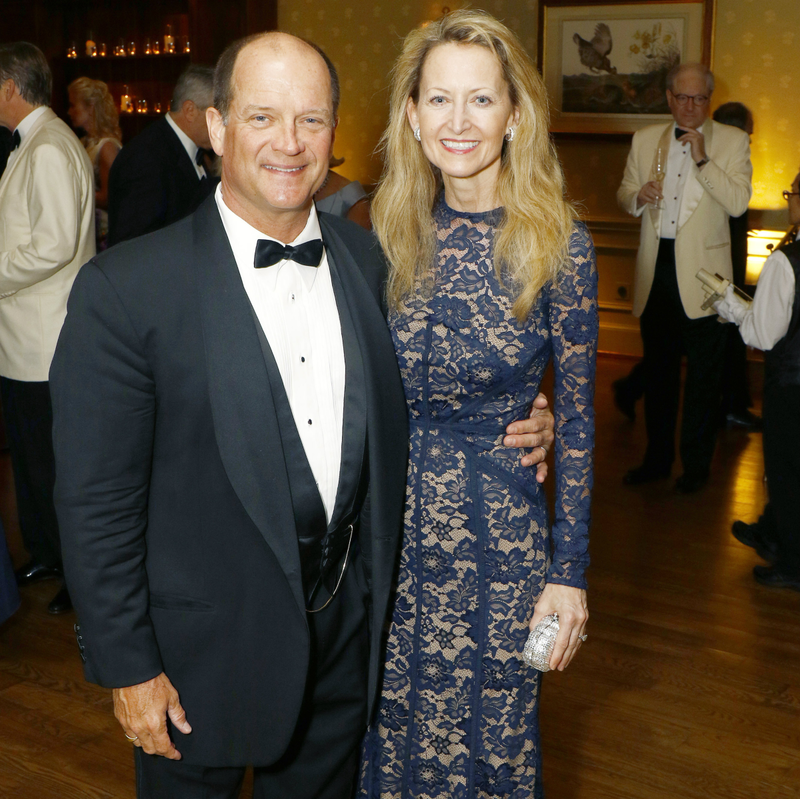 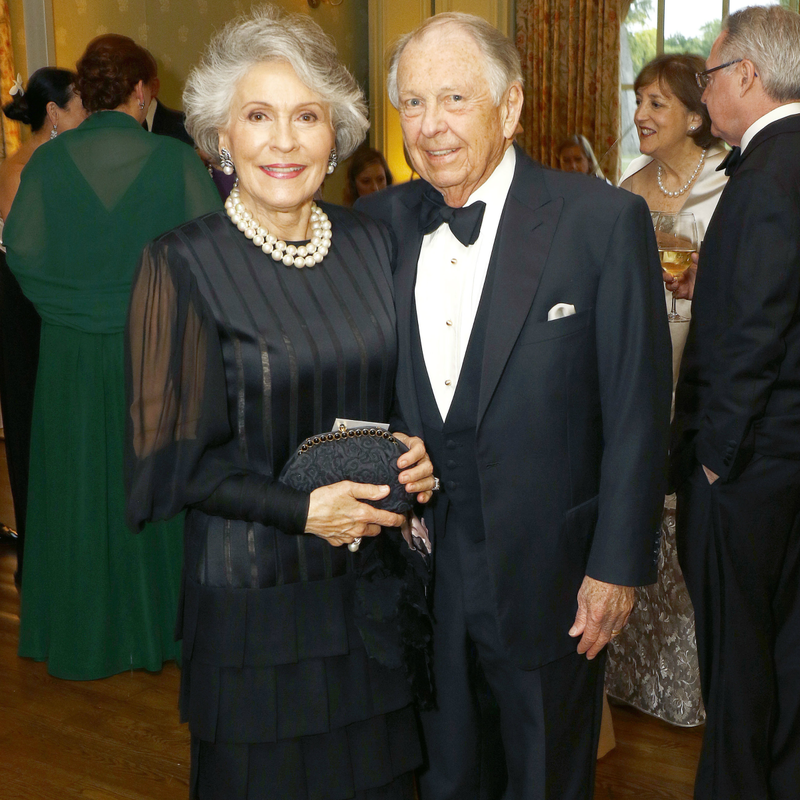 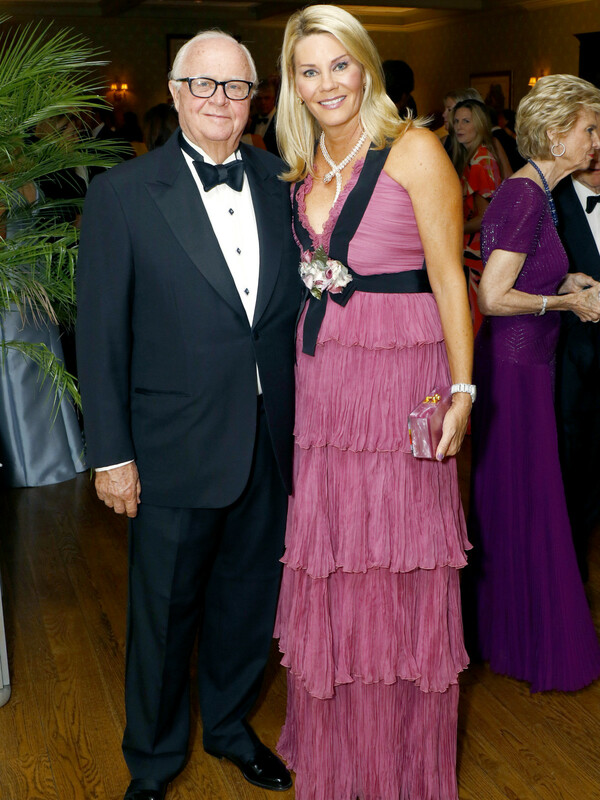 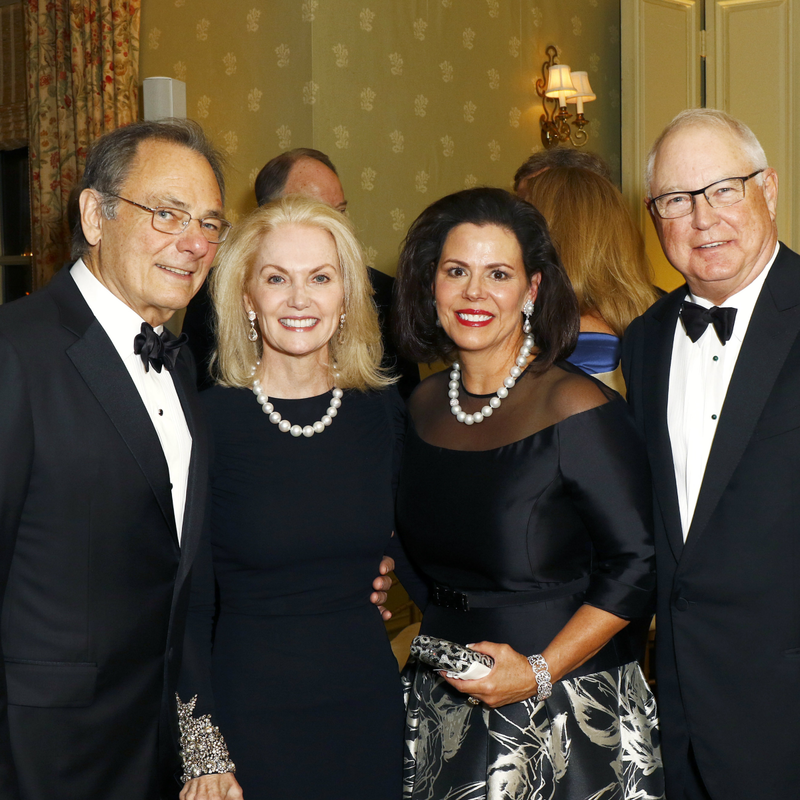 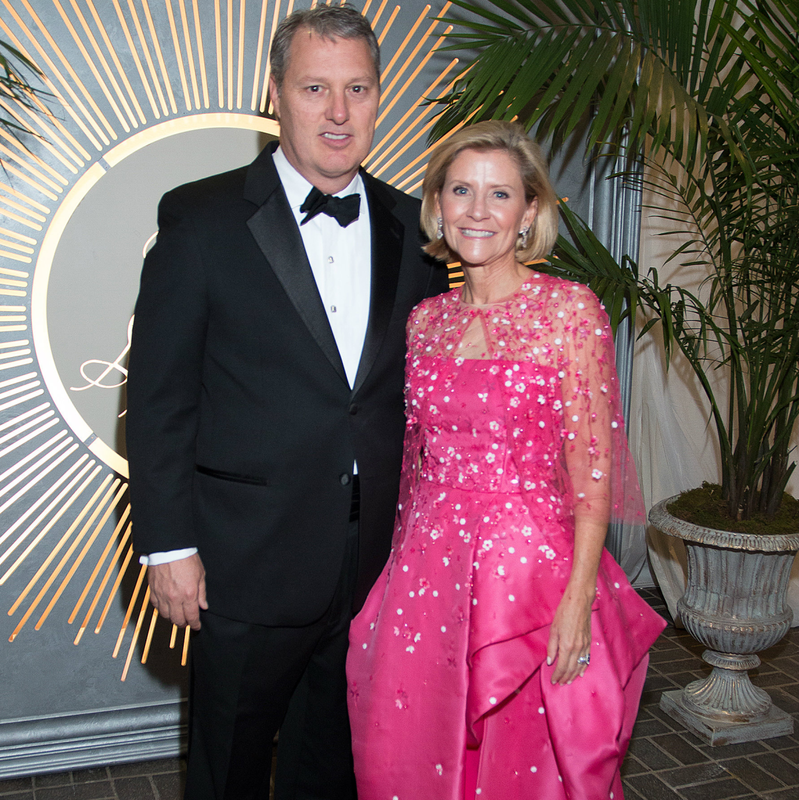 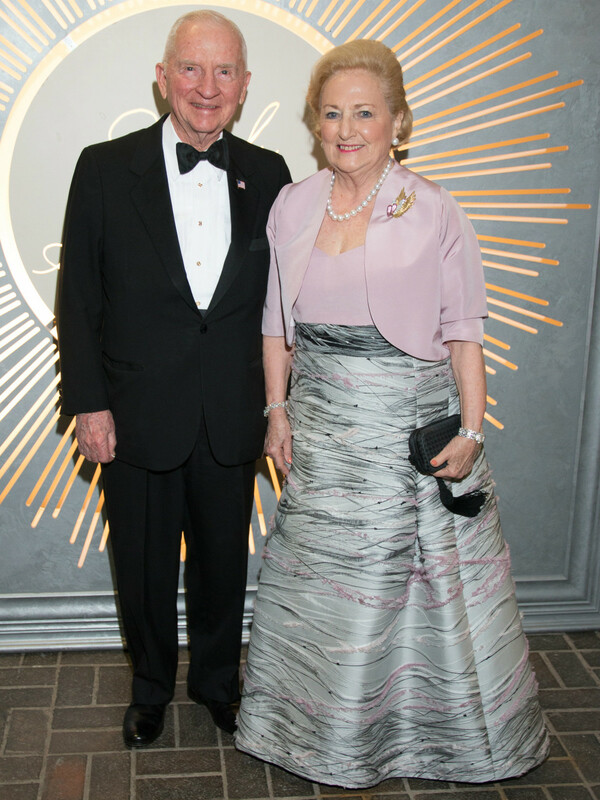 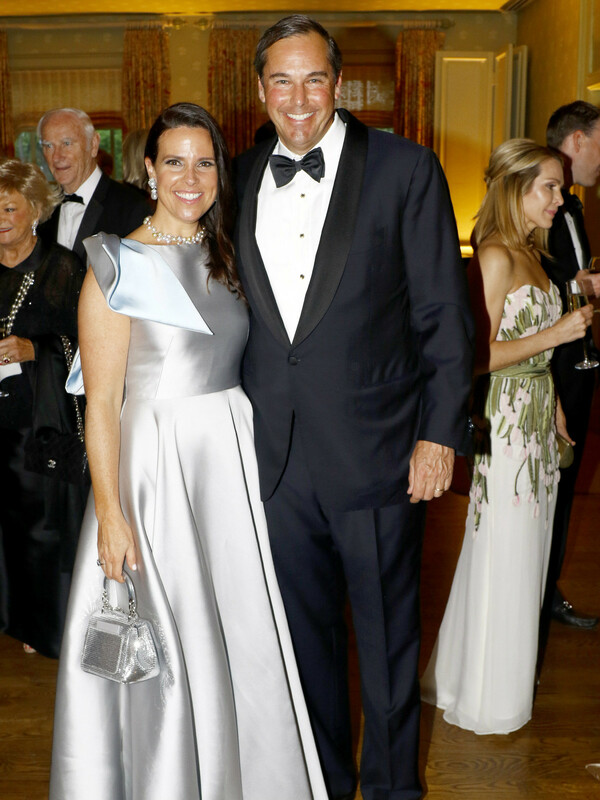 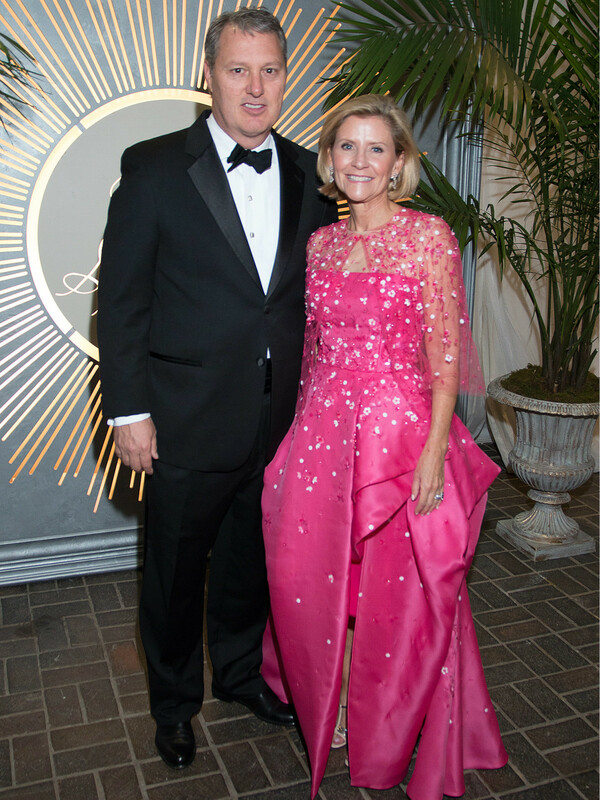 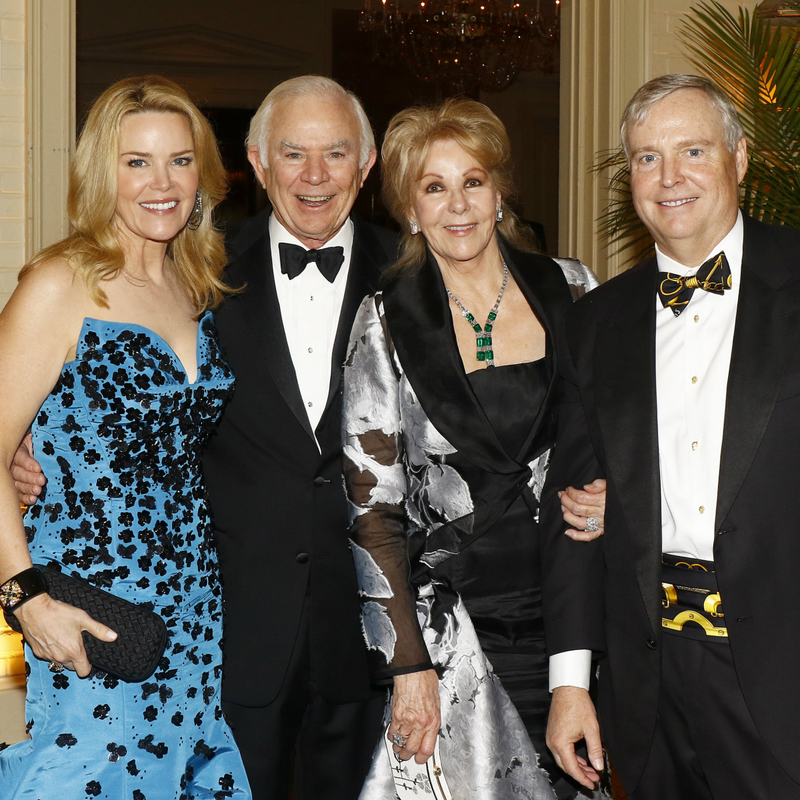 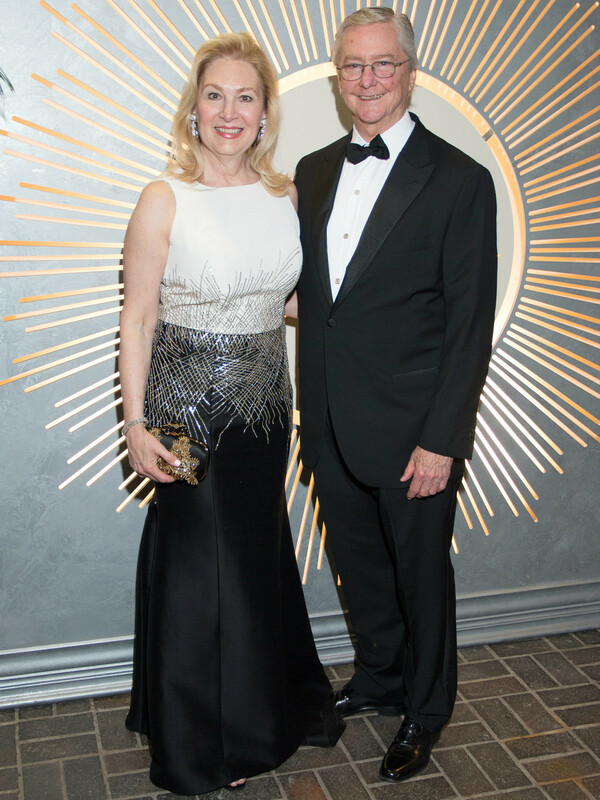 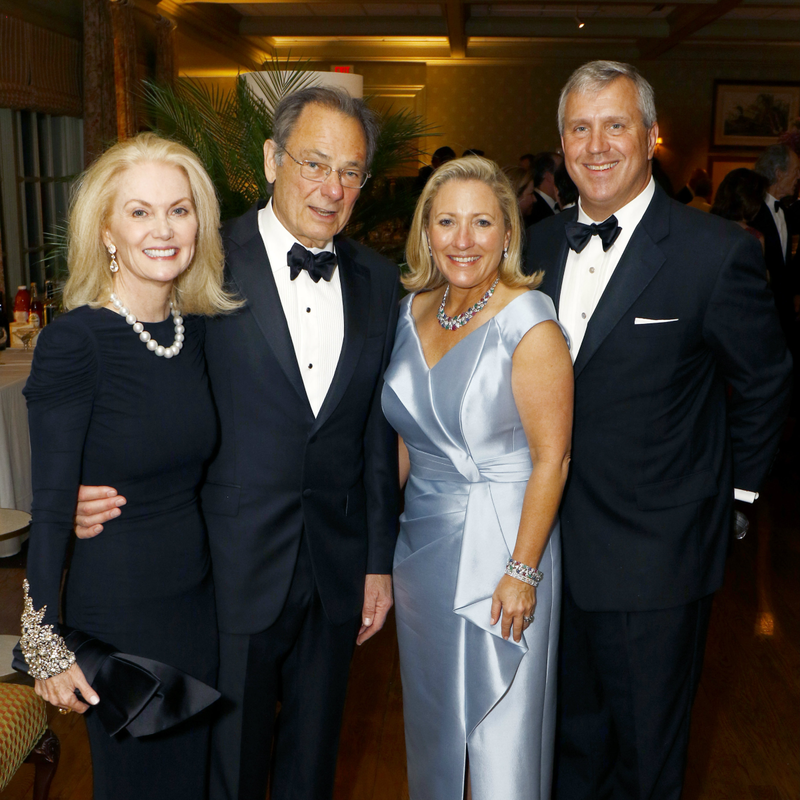 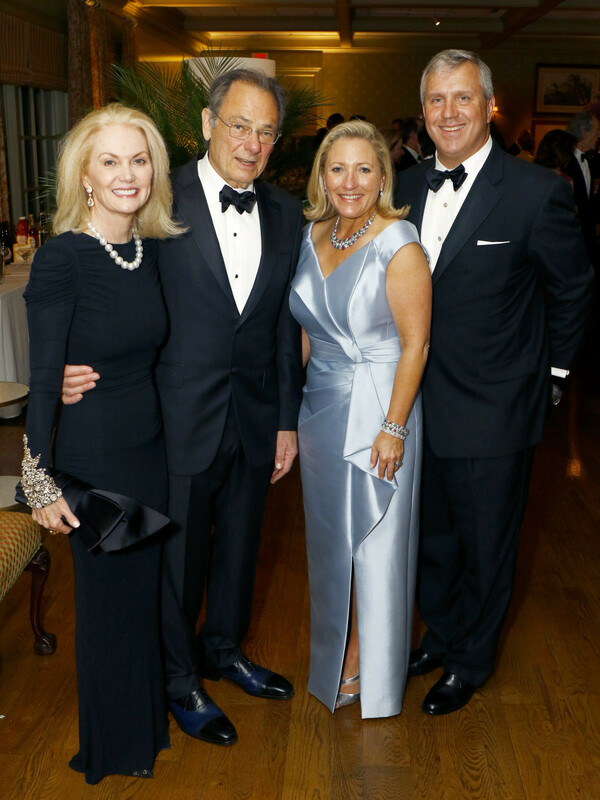 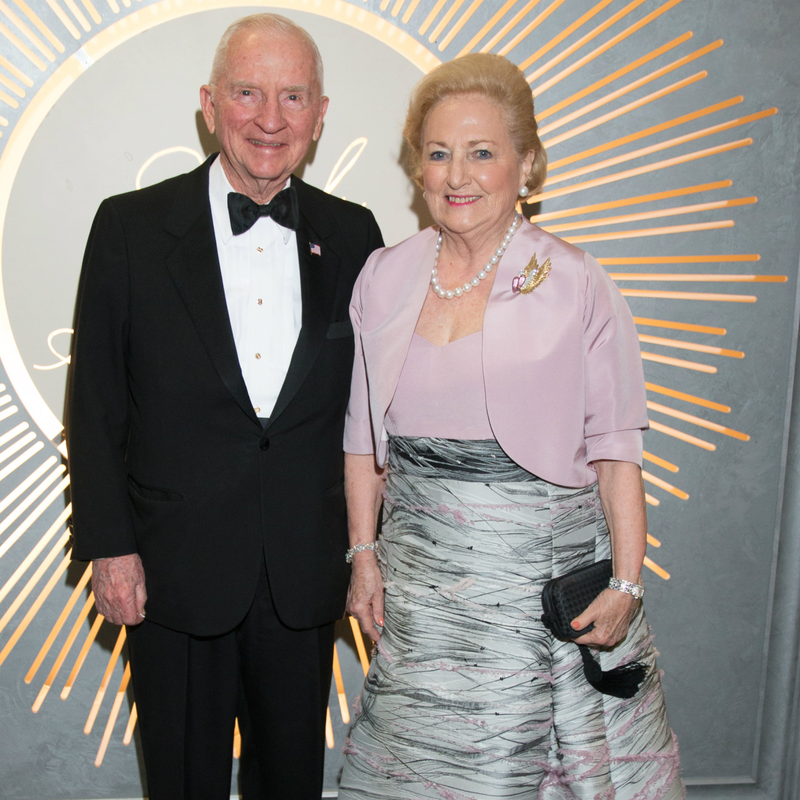 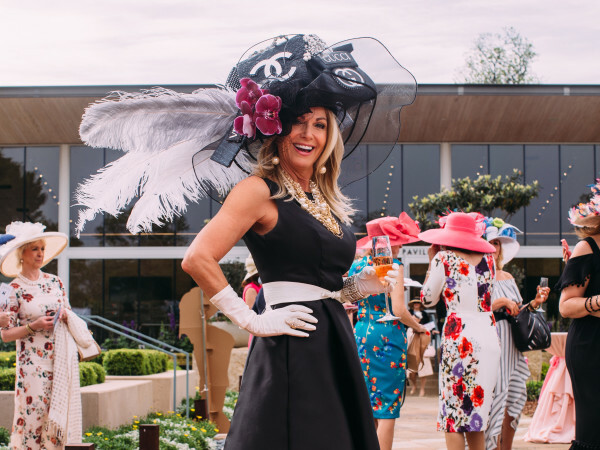 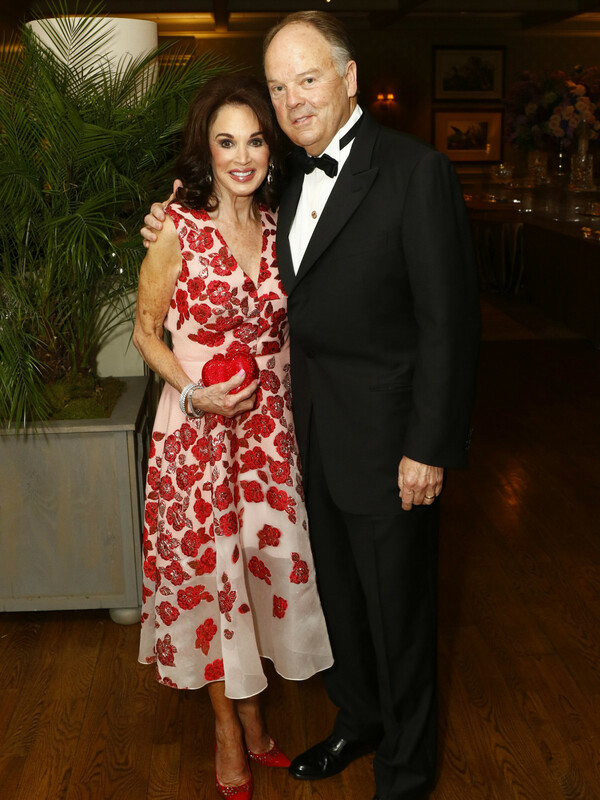 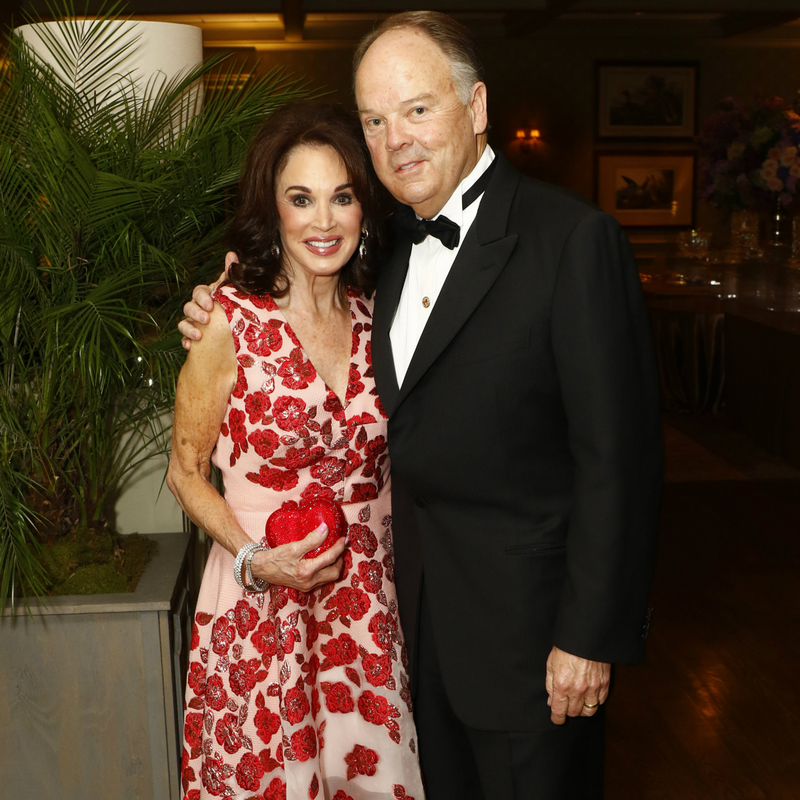 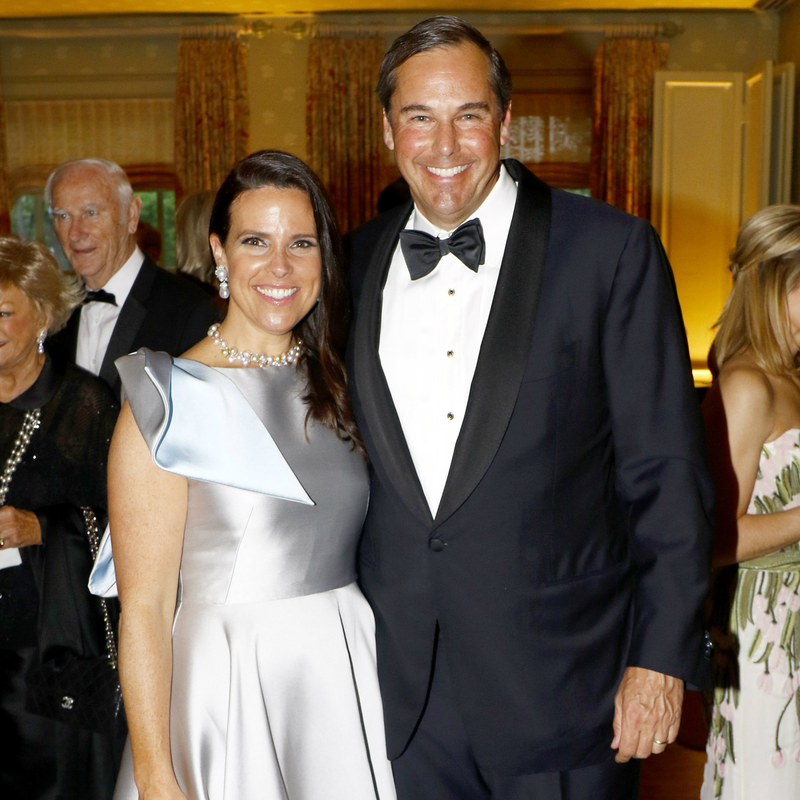 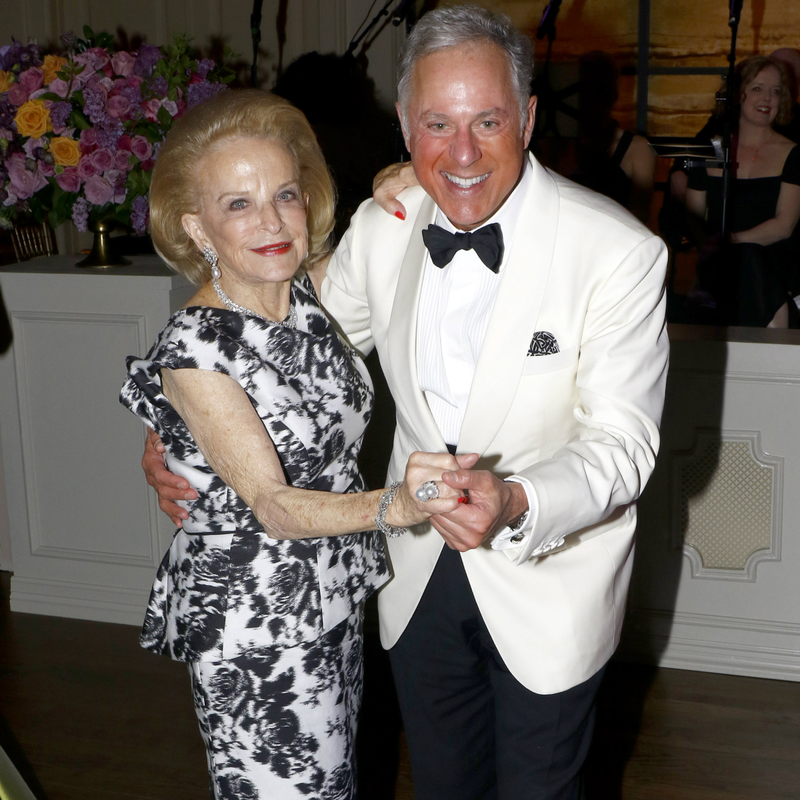 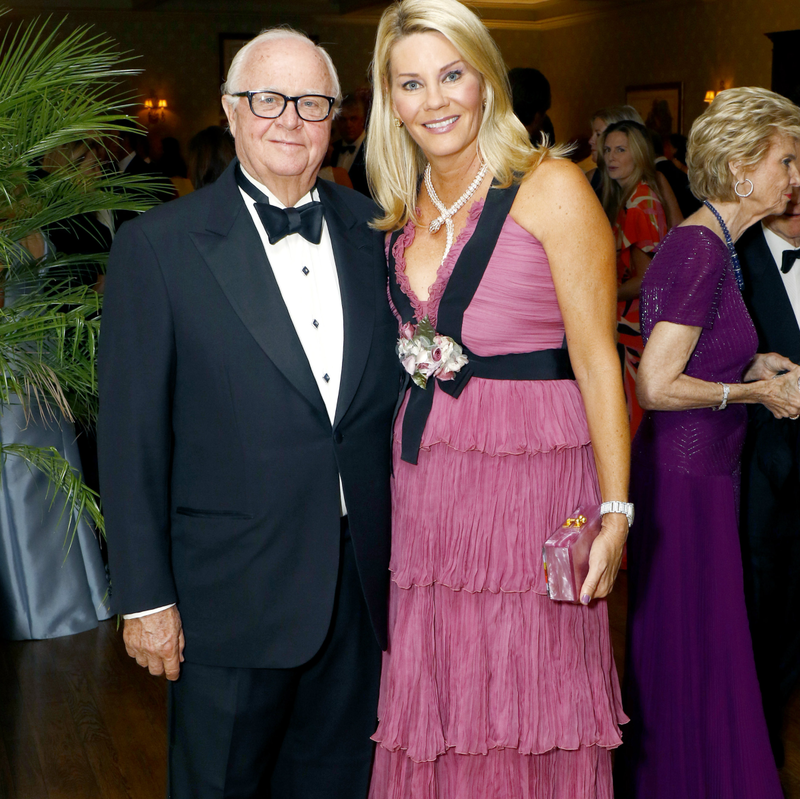 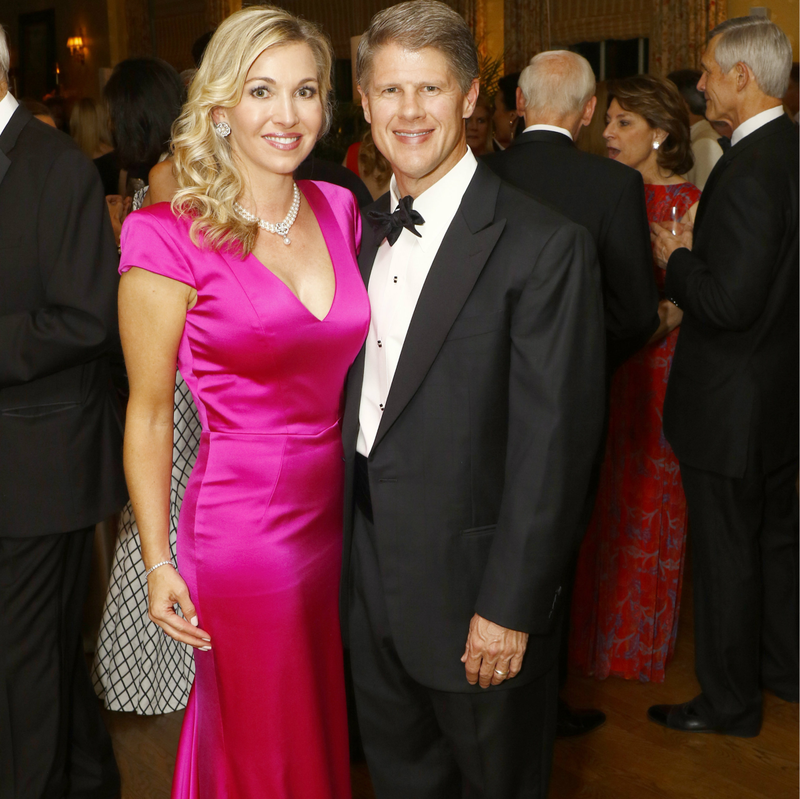 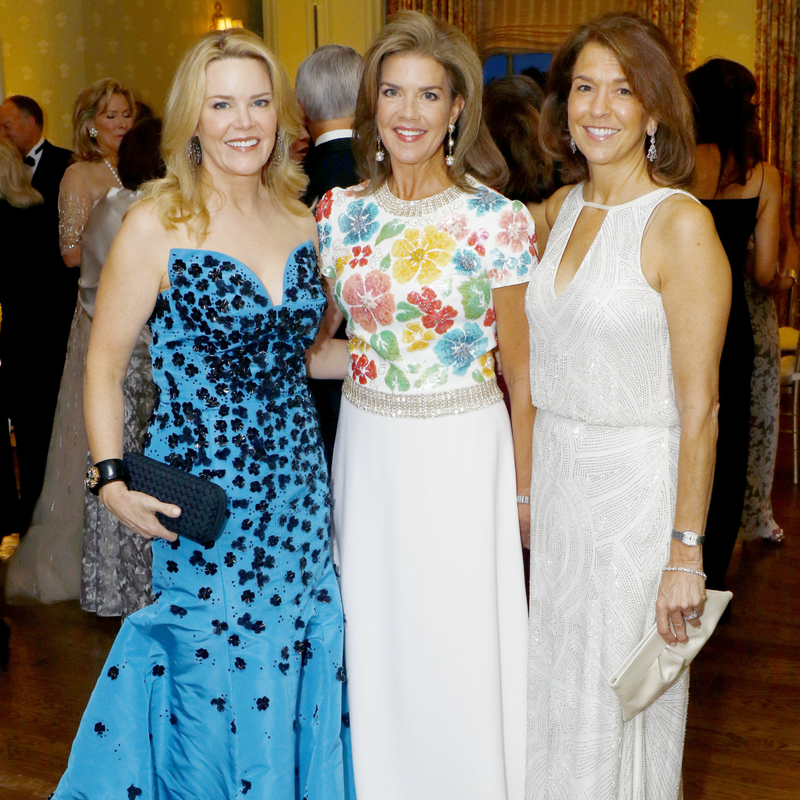 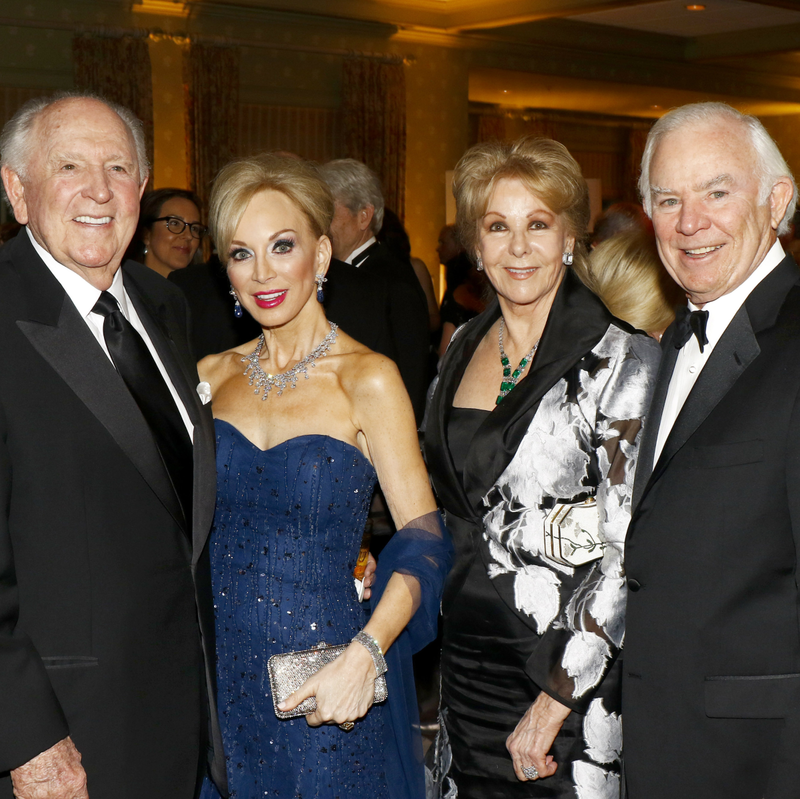 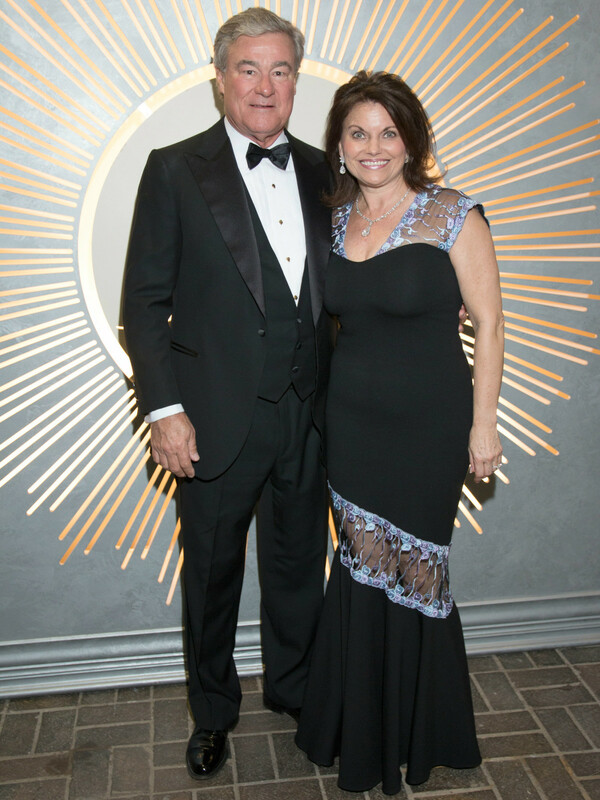 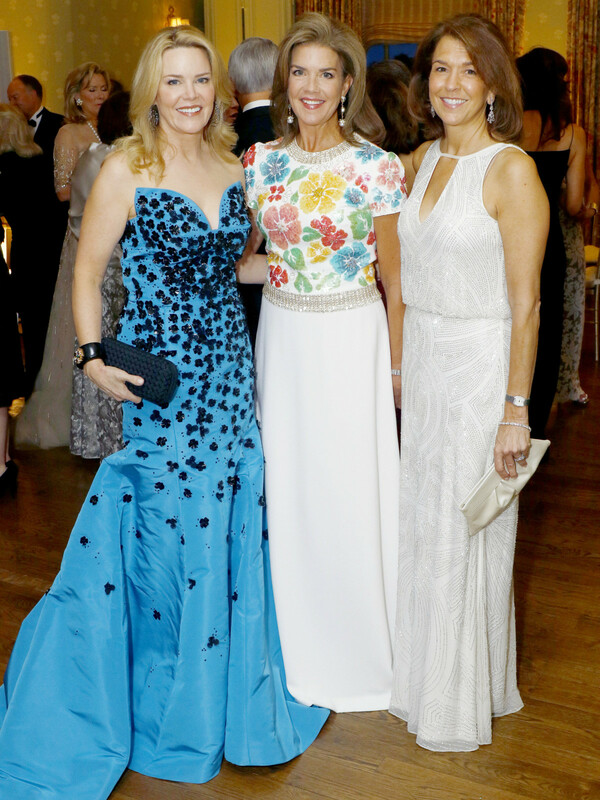 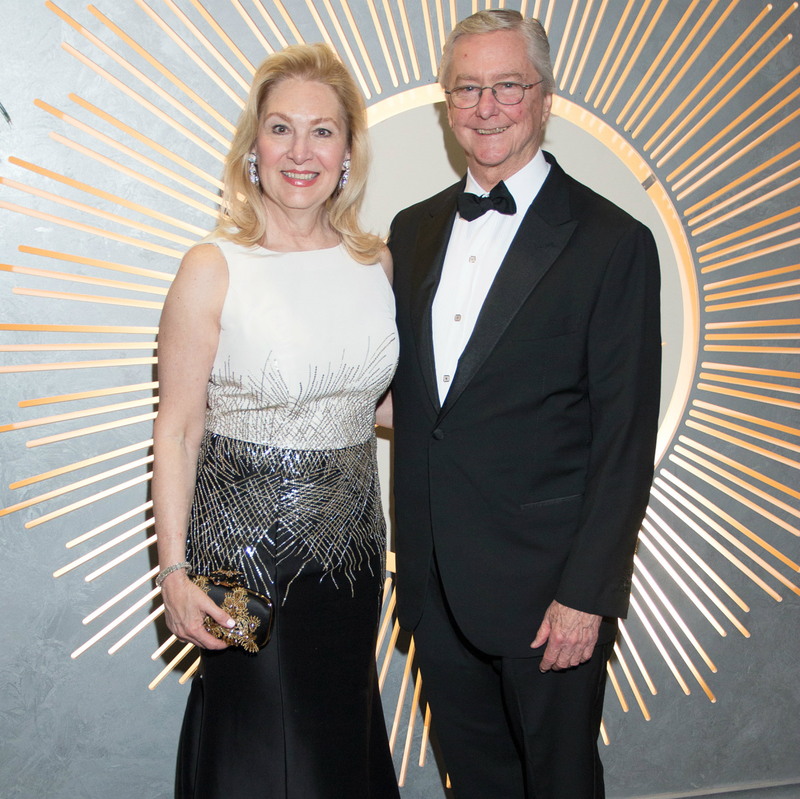 Since its inception, the Sweetheart Ball has raised more than $25 million for cardiology research at UT Southwestern Medical Center. 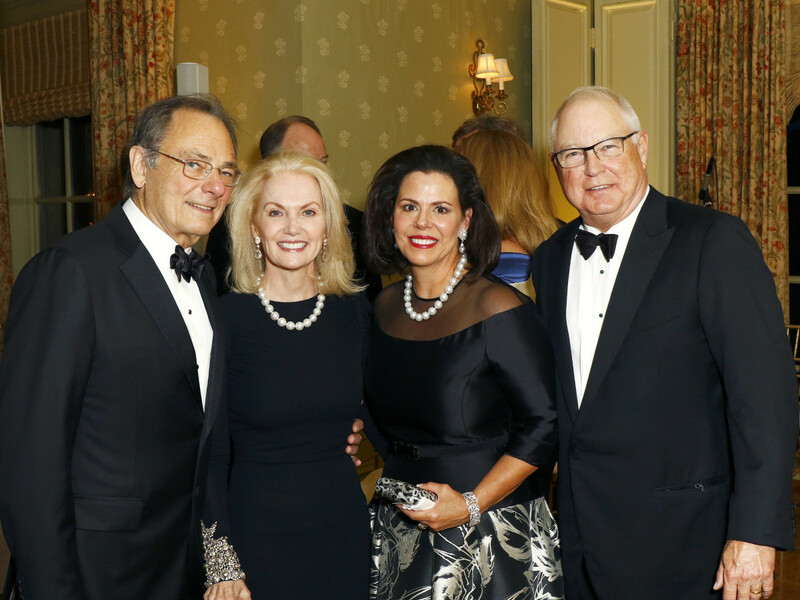 The extraordinary and consistent support has contributed significantly to the recognition of UT Southwestern as a leader in this field. 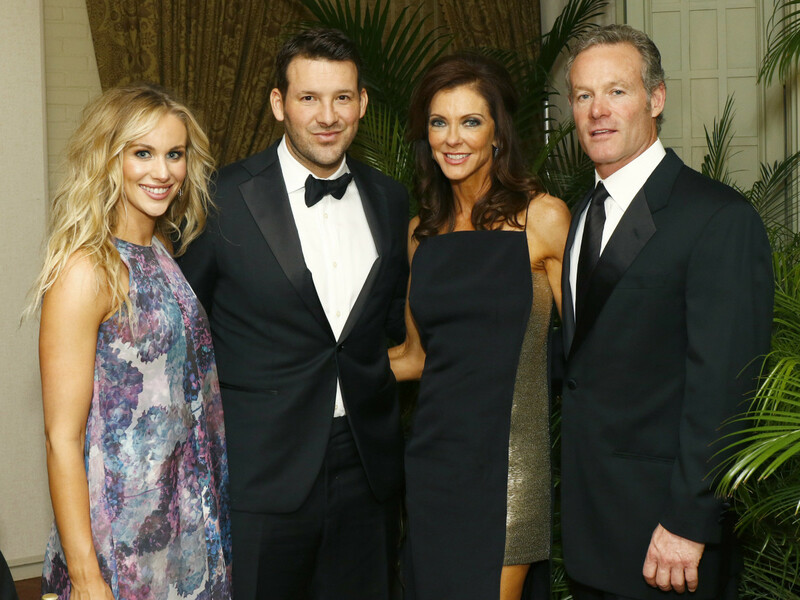 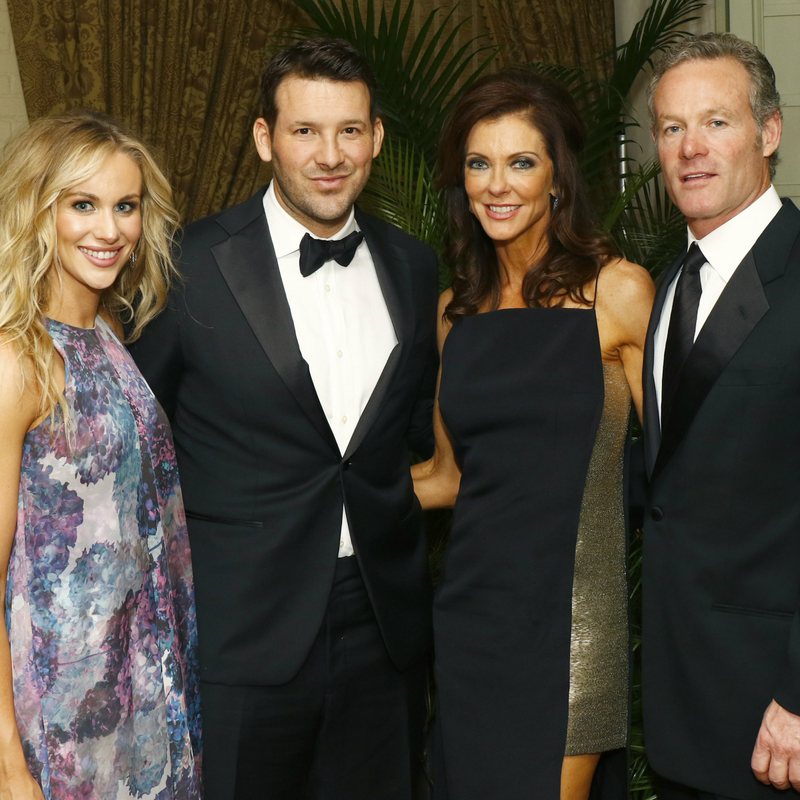 Who: Candice and Tony Romo, Margot and Ross Perot, Jane and Bud Smith, Annette Simmons and Jerry Fronterhouse, Charlotte and Shy Anderson, Lana and Barry Andrews, Kelli and Jerry Ford, Charlene and Tom Marsh, Peggy and Carl Sewell, Lisa and Kenny Troutt, Heather and Ray Washburne, and LeeAnn and Alan White.